This week's wish list is all about Fall. I'm all about Fall colors and all things cozy. I so want one of everything above. That J. Crew sweater is definitely on my list too...happy hump day! That frame and purse = too much fabulousness! Ohhh that wool pullover is cute!!!! And I love the bow frame. Bows are so fun! 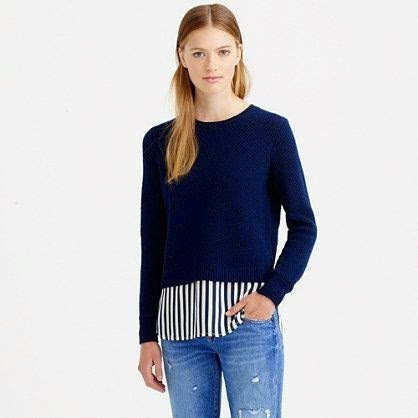 That shirttail sweater is cool, great way to get the effect with out being too hot or bulky. That pullover is amazing!!!! I wish it would stop being 90 degrees down here so I could wear it! 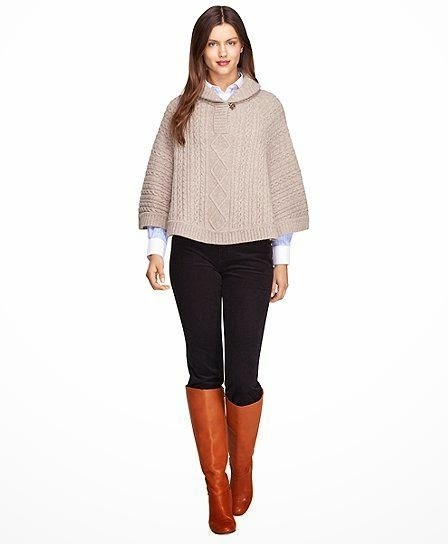 Oh and that C Wonder set is perfect for the Fall! There seems to be a gel nail polish trend - I might have to try it out. 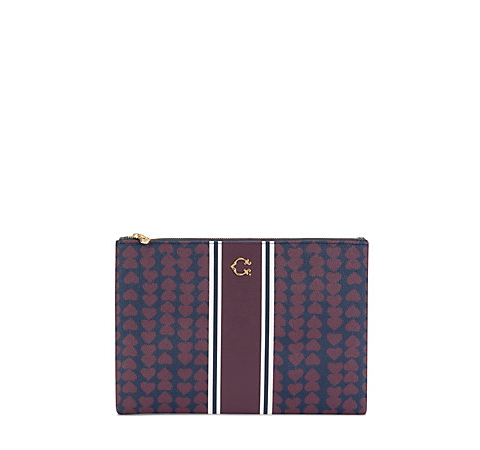 I love the patterns on C.Wonder bags - some of my favorites!! 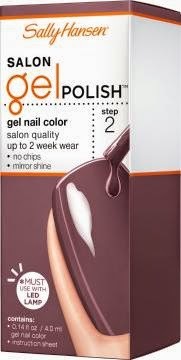 I have the sally hansen gel polish and really like the colors they have!! 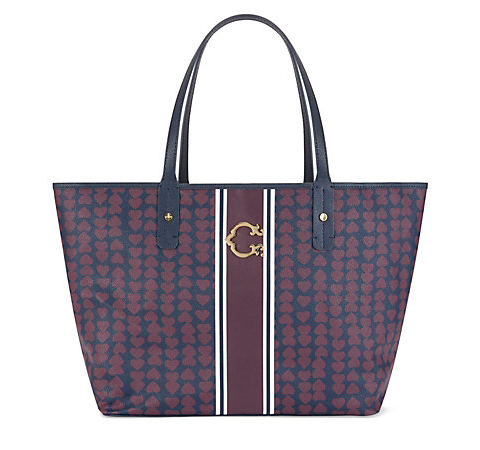 LOVE C.Wonder totes + that J.Crew sweater is too sweet! !